Ink Volume: Black 15ml, Cyan, Magenta, Yellow 13ml. Non Epson T1301 Black Replaces Epson T1301 Stag Cartridge. Non Epson T1302 Cyan Ink Cartridge. 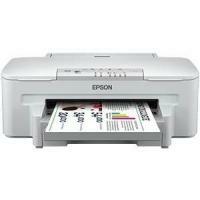 Replaces Epson T1302 Stag Cartridge.